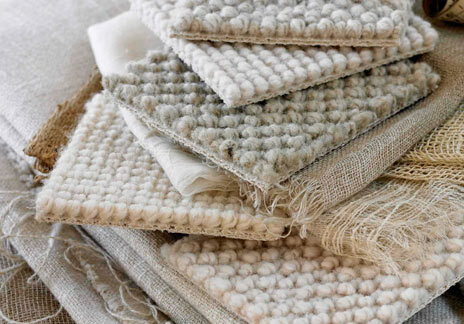 All carpets made by Cormar are manufactured on site at the two mills in Lancashire – Holme Mill and Brookhouse Mill. This enables Cormar to retain control of raw materials and quality throughout the production process. 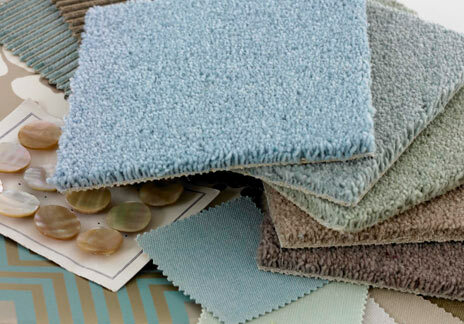 Cormar Carpets are suitable for most areas throughout the home as bedroom carpet, lounge carpet or stair carpet. 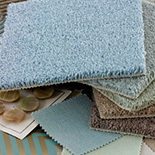 They are produced in various pile weights and a wear suitability rating is provided on all carpet samples. 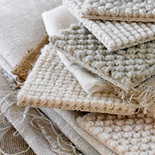 Only the best quality yarns in 100% pure new wool, 80% wool blends and easy clean polypropylene are used and most ranges are available in both four and five metre widths for carpeting wider rooms without joins. 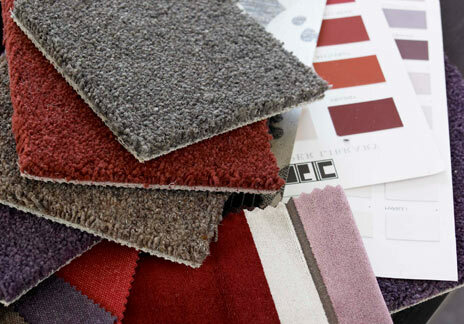 To ensure the best possible installation Cormar recommend using an established quality carpet shop, like Cascade Carpets, to measure up and fit the carpet. 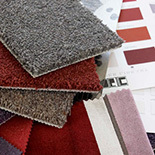 A good quality new underlay will also maximise it’s durability. Cormar Carpets are members of the Carpet Foundation and as such offer a 2 year guarantee against manufacturing fault and pile reversal, which is approved by the Trading Standards Institute.